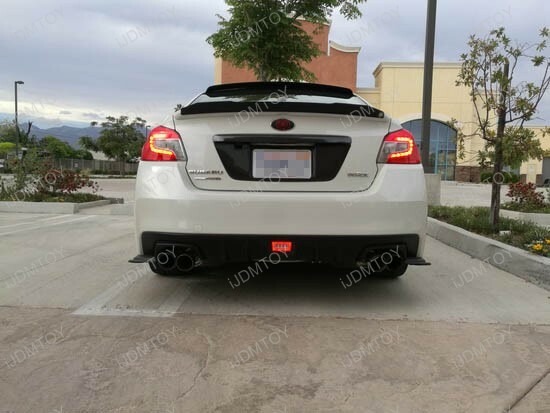 Subiefest was a productive day for us in terms of spreading our name and the iJDMTOY brand out to the wider local community. 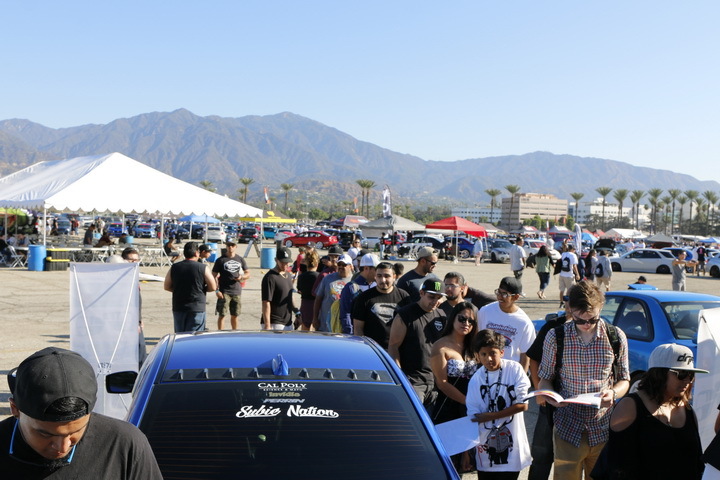 We had a great time interacting with our fans and customers in an event setting, as opposed to our storefront; it was a nice change of pace. 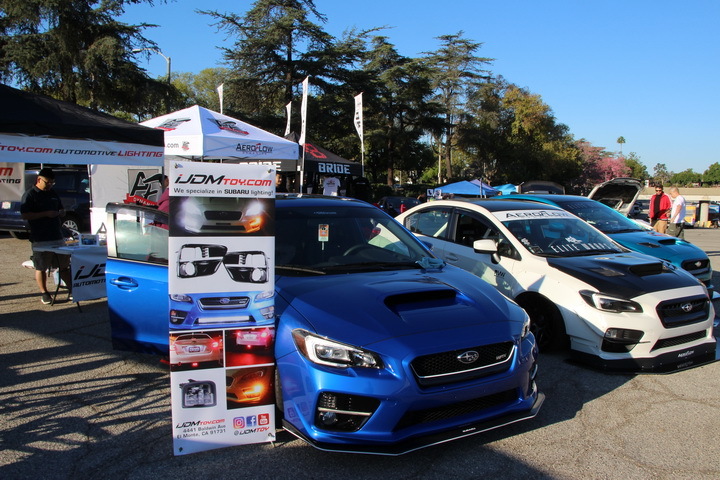 We had an opportunity to chat with them about our Subaru products on display, what they liked about us and our products, as well as some improvements. To kick off the event, we spun the wheel to give away some prizes. 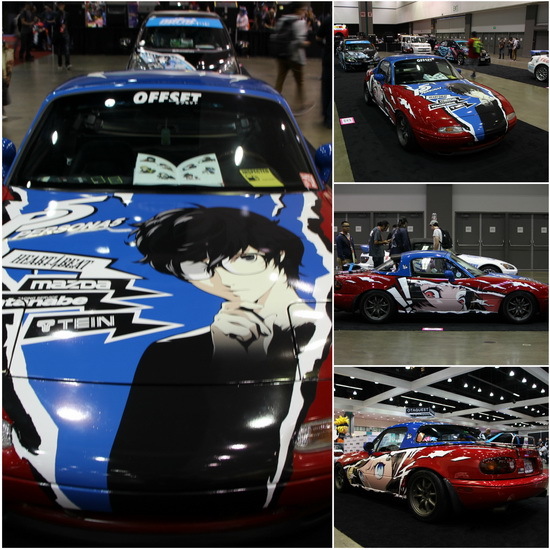 Coming into my third year volunteering for Anime Expo, I had just recently discovered the world of itasha, anime-wrapped JDM cars (with few exceptions) featuring the driver’s favorite character, waifu, or anime series. 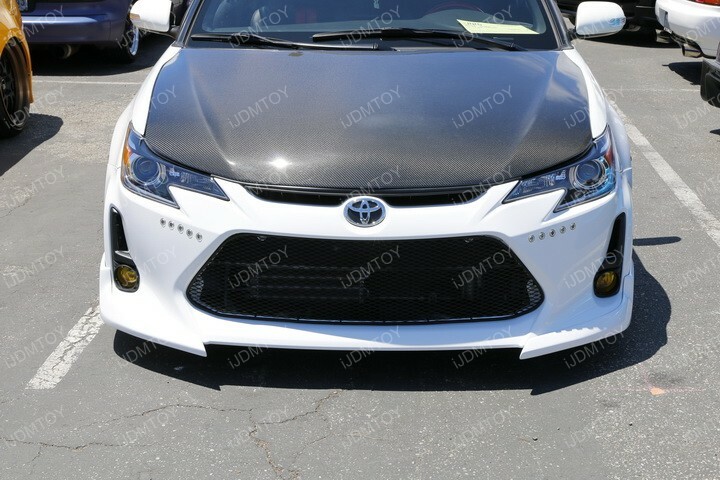 As a paid employee of iJDMTOY, I had to make at least one visit of the car section in the entertainment hall of the Los Angeles Convention Center. So equipped with a more adequate camera, I started snapping away with the office DSLR.